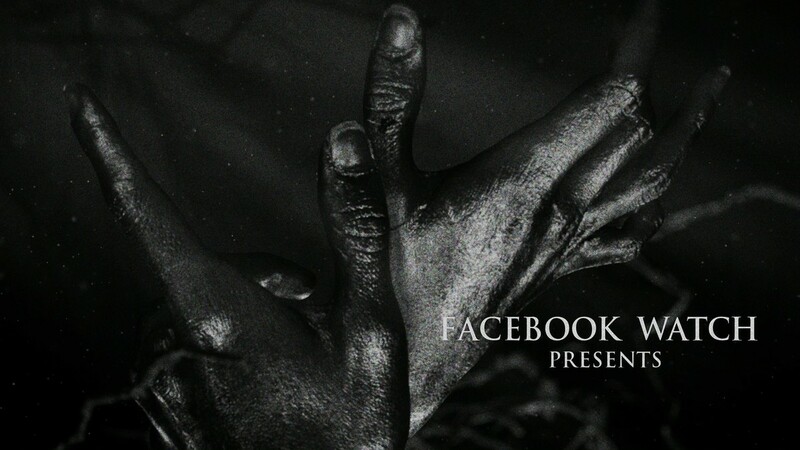 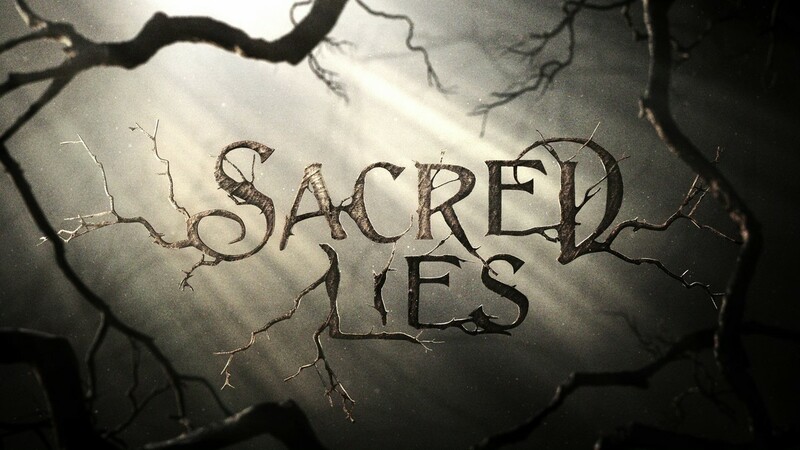 The Facebook Live show Sacred Lies is a modern day interpretation of a Grimm fairy tale. 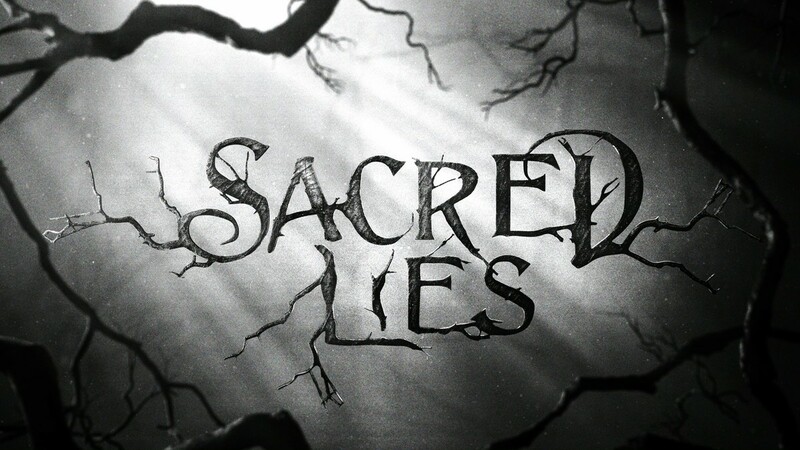 To open the show, we delve deep into the forest as we hint at our lead character Minnow’s story through expressive imagery. 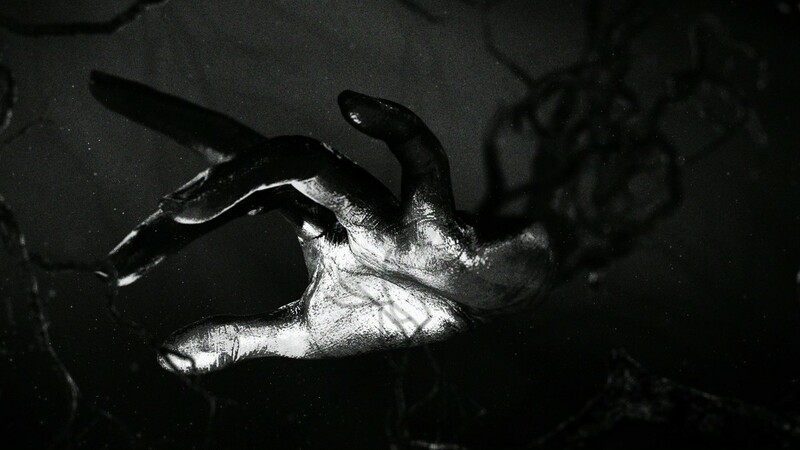 Minnow’s hands are interwoven with the forest trees— the cult’s home, the place where she lost her hands. 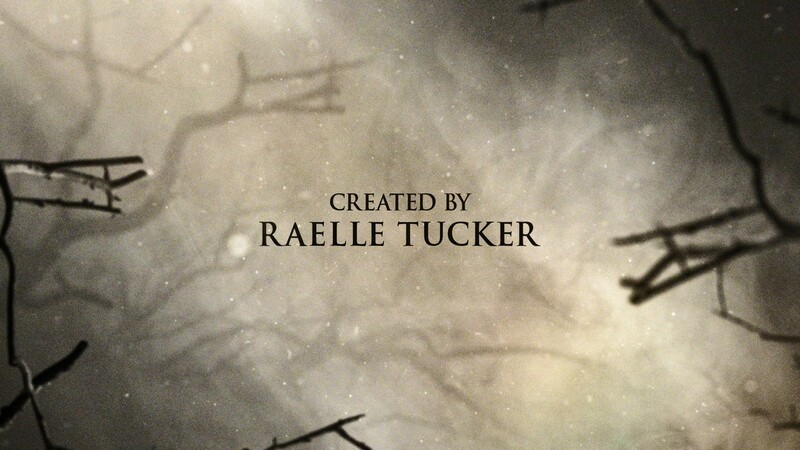 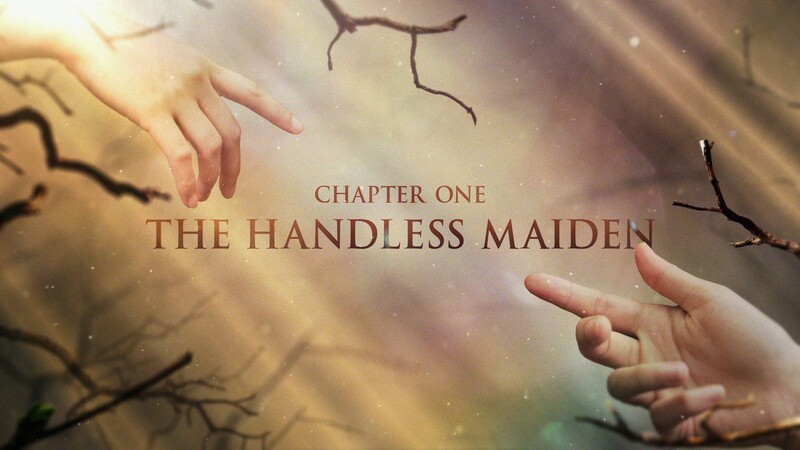 We reveal the main title caught between the twisted branches, before transitioning to a unique chapter card that starts each episode.